Really, Subconscious? I woke up at 4 am the other night with the song Sweet Blindness playing in my head. On repeat. When I got up, it stayed with me. I thought it was odd, as I don’t think I’ve heard the song in at least 20 years. Although it’s not so odd that it would be echoing around in the recesses of my subconscious. My parents were big fans of the band The Fifth Dimension, who made a hit of their cover version of the song in 1968. I must’ve heard the song hundreds of times growing up. Looking back, it’s just a little ironic that my parents, who rarely drank, would play a song for their children about underage drinking. But The Fifth Dimension were one of those acts with generational crossover appeal (believe me, I know – I was even taken to see them in about 1970, along with many other kids and their “square” parents – young and old clapping along). But why now, subconscious? A song I haven’t heard in ages, about underage drinking, by a group my parents loved? The song, and the question, stuck with me. You Know Laura, Right? I eventually found my answer the next day, starting with an online search of both the song Sweet Blindness, and its lyrics. The lyrics were no surprise—I’d remembered them correctly. 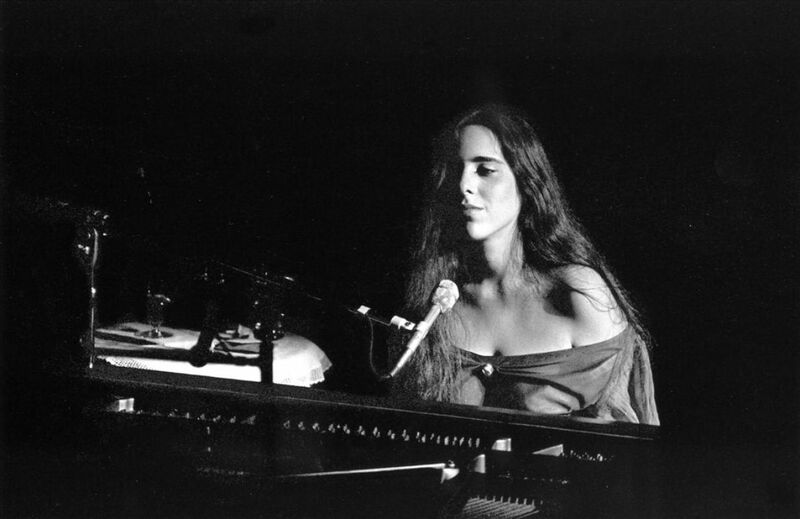 But the beginnings of my answer came at the bottom of the lyrics page, in the form of the songwriter’s name—Laura Nyro. “Oh yeah,” I thought. I immediately searched for the original Laura Nyro version of the song, and listened. The songwriter had been lurking in the back of my mind for some time. I had been pre-intrigued. Now things were unfolding for me. Last summer I’d followed the recommendation in a Steven Pressfield post and watched the documentary Inventing David Geffen. Near the onset of his career, long before he became the star-making super-agent, Geffen courted and signed 19 year old Laura. He speaks of her as the one of the brightest, most talented, most underappreciated finds of his multi-decade career. As a huge, lifelong music fan, I was a bit chagrinned that I didn’t know her name. But I surely knew her music, and I’ll bet you do, too. The songs Laura wrote that became big hits all made the charts as cover songs done by other artists. Besides Sweet Blindness, there were several others made famous by The Fifth Dimension, including Blowin’ Away, Wedding Bell Blues, and my favorite, Stoned Slow Picnic (in which Laura invents the verb “surry,” which I love—more on that later). There were many others, perhaps most notably Stoney End, which only hit the top ten as a cover by Barbara Streisand. There was also Eli’s Comin’, taken to the charts by Three Dog Night. I would be remiss to leave And When I Die from the list, a song made famous by Blood, Sweat & Tears. What amazes me about that last one is that Laura wrote it when she was sixteen. “And when I die, and when I’m gone, there’ll be one child born in this world to carry on…” Pretty deep stuff (sorry, no pun) for a sixteen year old. An Artist’s Artist: After my 4 am sweet blindness, when my “morning after” arrived, I spent it watching videos and reading interviews and bios, and listening to Laura. Turns out Laura was one of those artist’s artists. You know the ones—artists that never really came to be broadly known, but who are embraced by other hugely talented artists as an inspiration or a seminal influence. 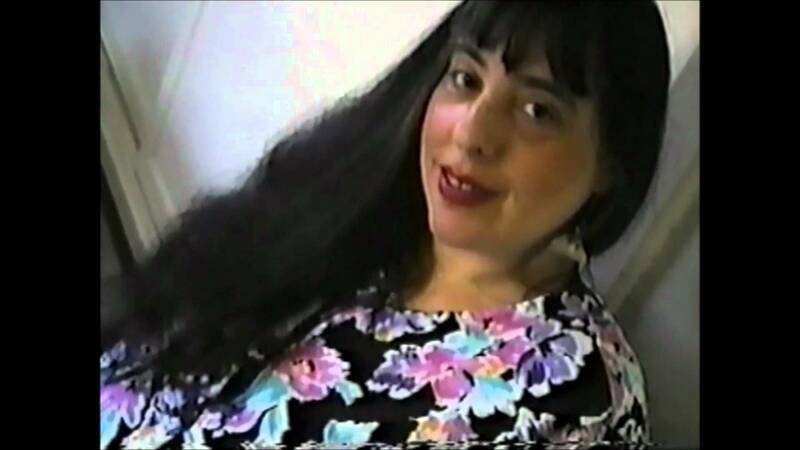 I found several interviews and quotes alluding to Laura in this capacity from a broad range of artists, from Elton John to Suzanne Vega to Todd Rundgren; even musicians as diverse as Paul Shaffer and Alice Cooper cite her influence. It’s said that Stevie Wonder wrote If You Really Love Me in tribute to Laura’s style. In the Geffen documentary, he bemoans the fact that she never really got her due, but he admitted that she never really wanted fame. She disliked being “handled” in the studio, and was uncomfortable in the spotlight. She just wanted to make music. You could hear the regret in Geffen’s voice. You might now better understand my intrigue. “Come on baby, do the slow float…” ~L.N. In the film she certainly looks and sounds like she’s at peace. And it was filmed after she’d been diagnosed with ovarian cancer, the same type that killed her mother, also at age 49. “Now, ain’t that sweet-eyed blindness good to me…” ~L.N. *Get back to work! Writing is my favorite thing to do. I enjoy using everything—my spirituality, my intelligence, my curiosity. Why would I allow weeks to go by without doing what I love? *Don’t check into negative energy. There will always be ups and downs, and contradictions in feedback. Those are externals. Why should that have an effect on what I do from day to day? *Forge your own artistic trail. Laura’s music can be somewhat polarizing. Even her voice is unique enough to be off-putting to some. You either get her and feel her, or you don’t. “Laura was not someone who copied people,” says veteran arranger and producer Charles Calello, who produced her second album. “She was original in every sense of the word.” In spite of that somewhat polarizing originality, it seems to me she never compromised on her art, never altered the path of her musical exploration in response to how her previous work was received. Now that’s a sort of sweet blindness I can aspire to. *Find your peace through the work. Laura never had a top ten hit as a performer. But she had many top ten hits as a songwriter. She found herself—her identity as an artist—through the work itself. She did her “favorite thing” every day. She cherished the freedom, the expression, the outlet. And she found peace. Even in the face of an often fatal disease, she was able to smile at the camera and say, “It was a beautiful life—very joyful.” And I believe her. Now, ain’t that sweet-eyed blindness good to me? You bet. So thanks, Laura, for surrying into my life when I needed you. Thanks for the inspiration and the life-lessons. Continue to surry, and be at peace. How about you? Do you ever wake up with an old song in your head? Are your parents to blame? Will you help me to bring the verb “surry” into the lexicon? Would it matter to you if you were denied the recognition your work seemed to deserved? Can you find your peace through the work?